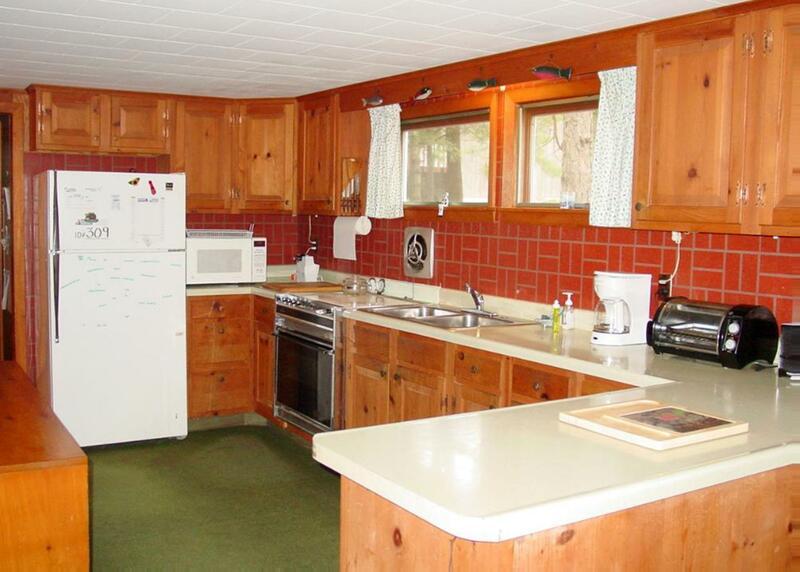 Property 309 is a charming lakefront getaway located in Moultonborough on Lake Winnipesaukee with water views on two sides. 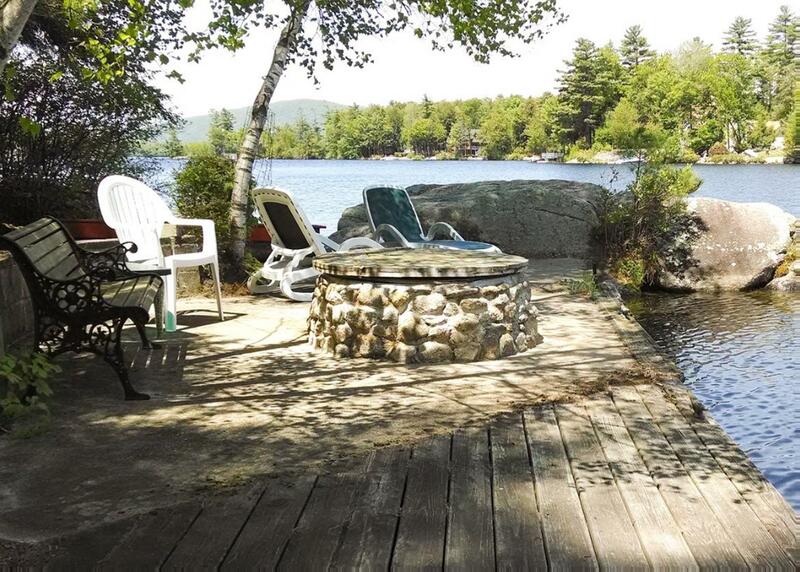 One side of the point has a small sandy beach with easy access into the lake and deep water docking for up to a 24 ft. boat. 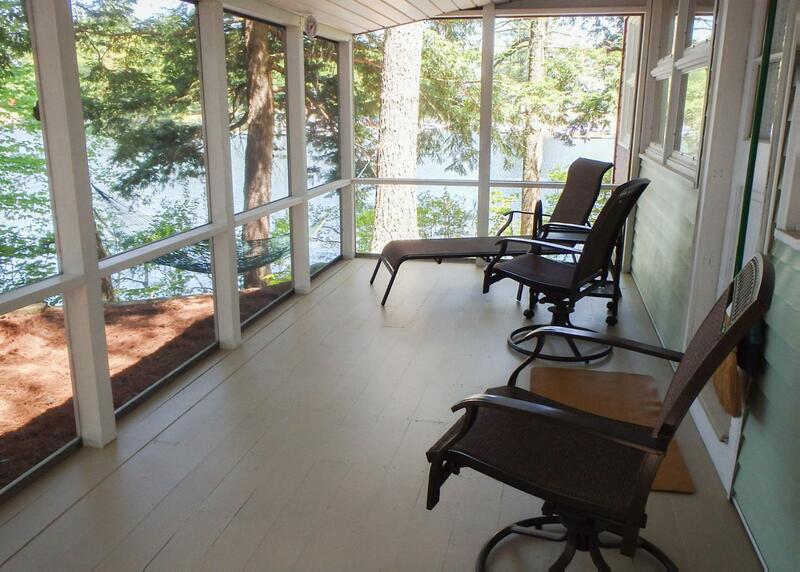 Enjoy the sunsets from the screened porch or patio, and swim from the beach, dock, or swim raft. 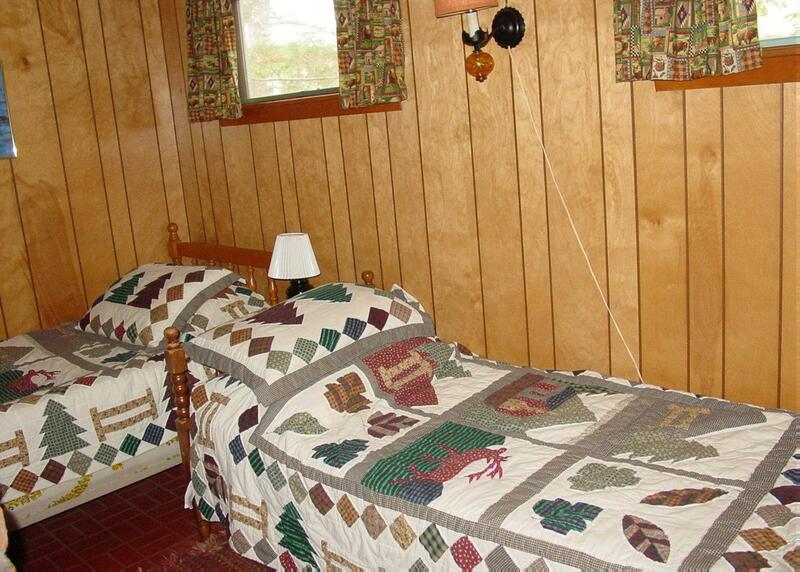 This one story cottage has three bedrooms, sleeping six; one with a twin bunk bed, one with a pyramid bunk (twin over a full), and another with a queen bed. There is one bathroom with a shower stall. 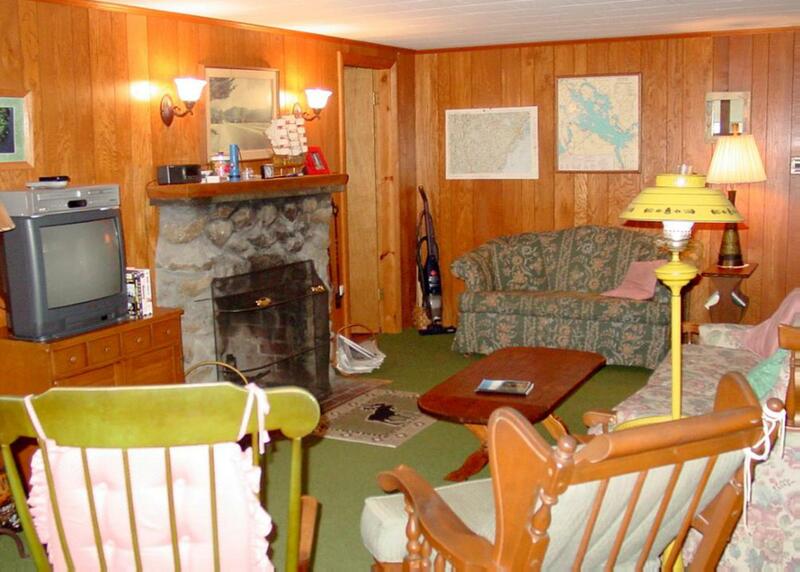 This classic cottage has knotty pine paneling, simple camp style furnishings, and an ample living room with wood fireplace and kitchen area for the group to gather in. 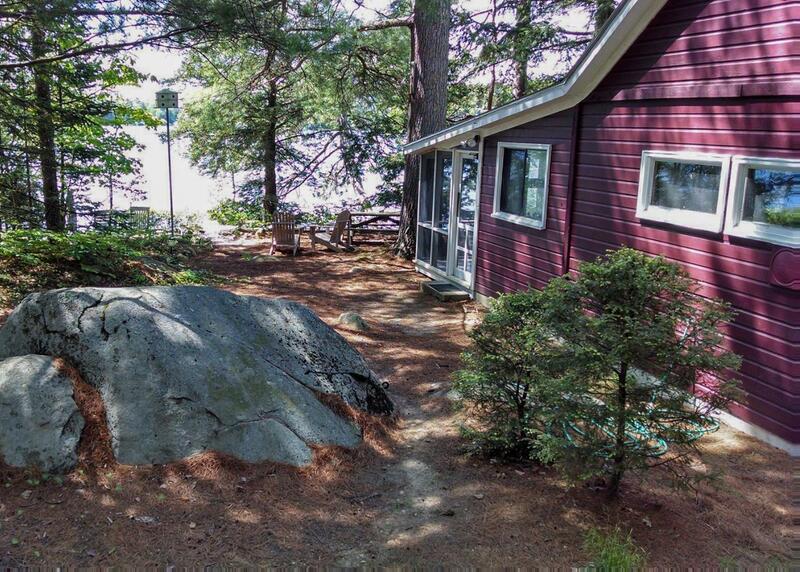 Views are of Ambrose Cove and Marina, and this home also faces Red Hill. 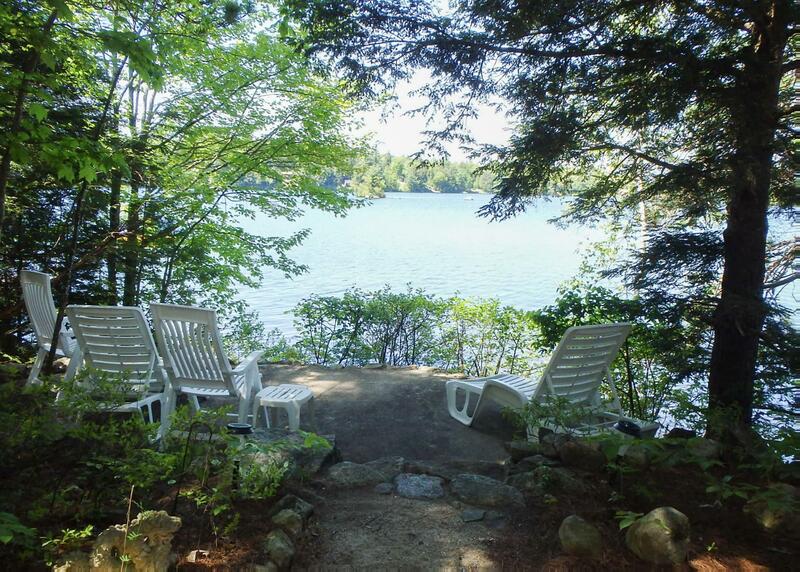 Relax at this lakeside getaway and watch the boats going in and out of the Marina or enjoy the many Lakes Region attractions, which are just a short drive away. 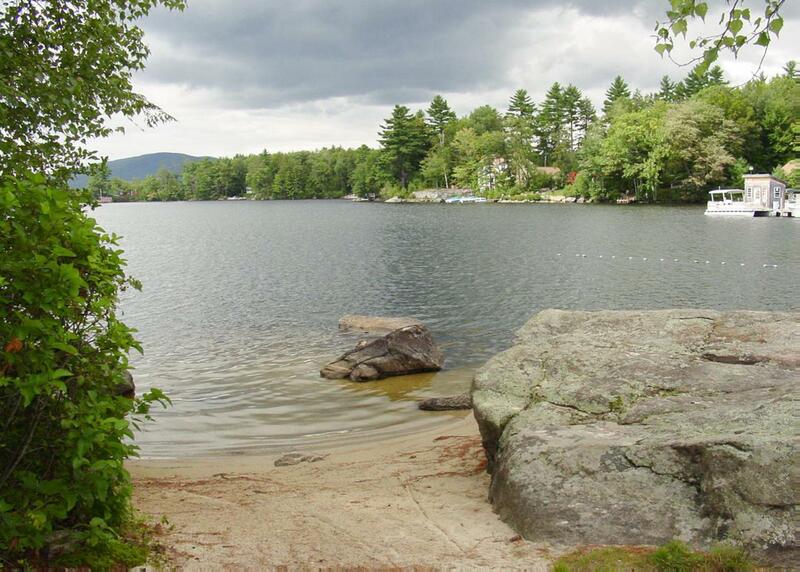 This area boasts great shopping, excellent restaurants, hiking, boating, biking, fishing, and many more fun activities. 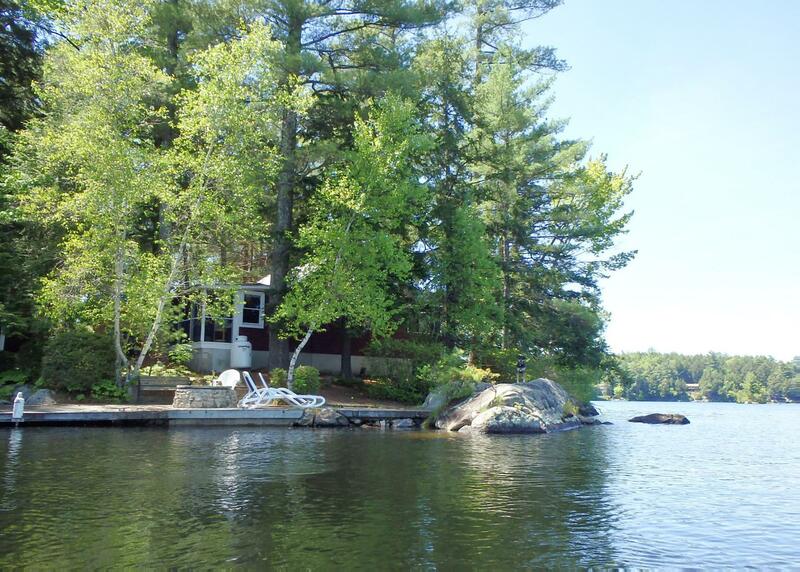 Lake Winnipesaukee - Waterfront - 309 is rated 4.8 out of 5 by 4. Rated 5 out of 5 by Anonymous from Great location! 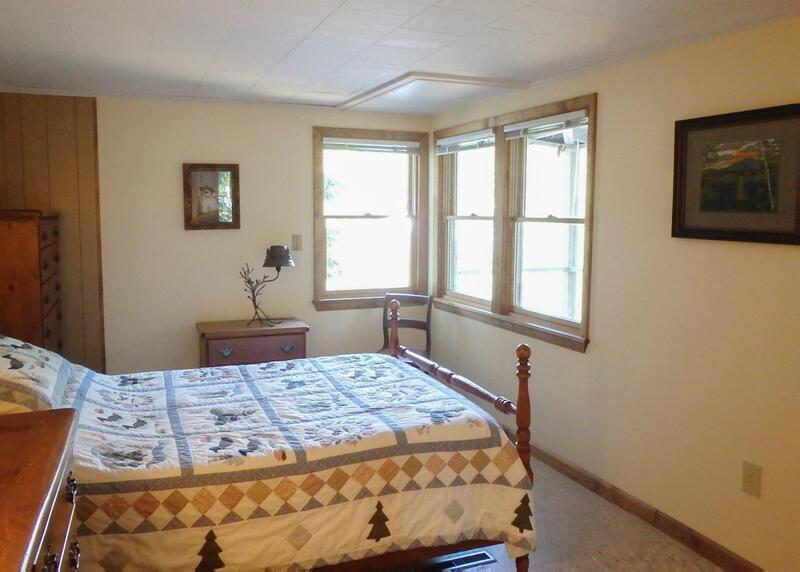 We visited this home in August after booking it only about 1 1/2 weeks prior. 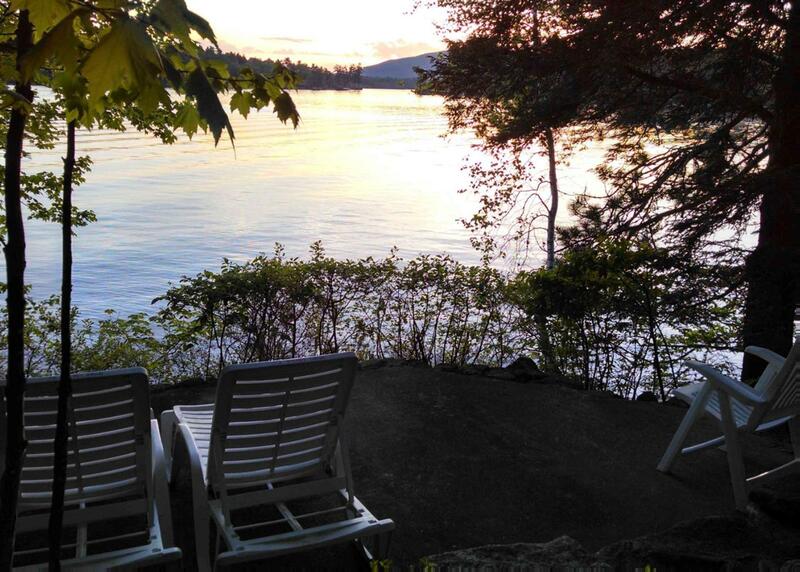 I was worried because we were so late booking and it was the only thing available in my search of Squam Lake and Lake Winnipesaukee. Turns out there was no reason for concern. I was told there was a tub and no shower, but the opposite was true. 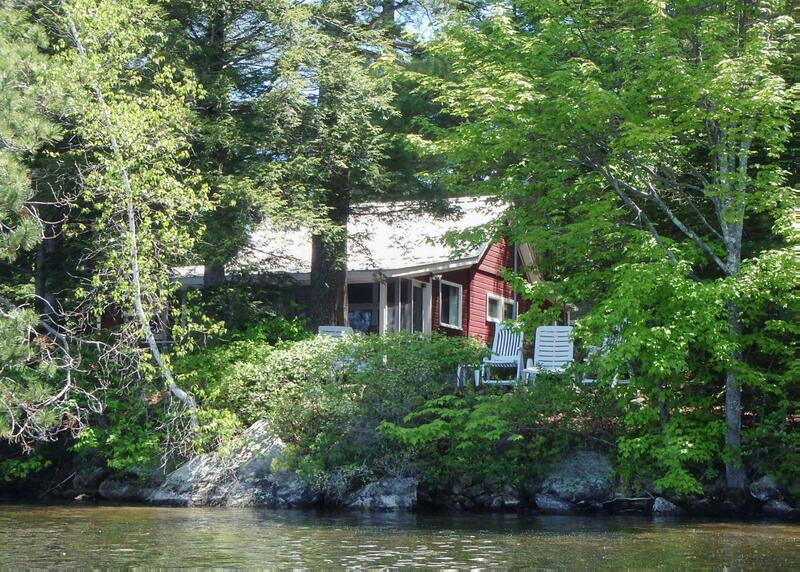 The house was classic NH lakefront cottage. Rustic but clean. We had rain one day and could not figure out how to get the TV working. There are 3 remotes and no instruction. But all the rest of the time there was not even a moments thought given to staying in the house. There were great outdoor spaces to sit no matter the time of day. 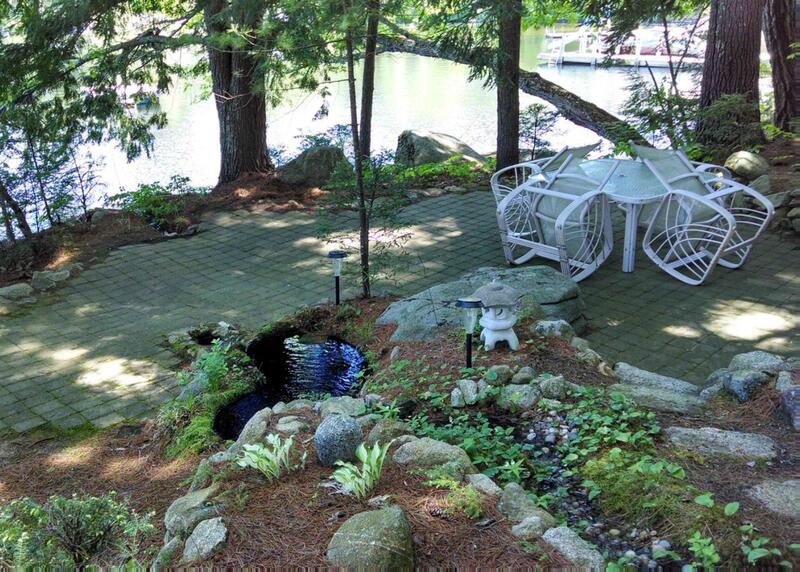 The swimming area was perfect and the boat dock was as well. We would definitely revisit this home. 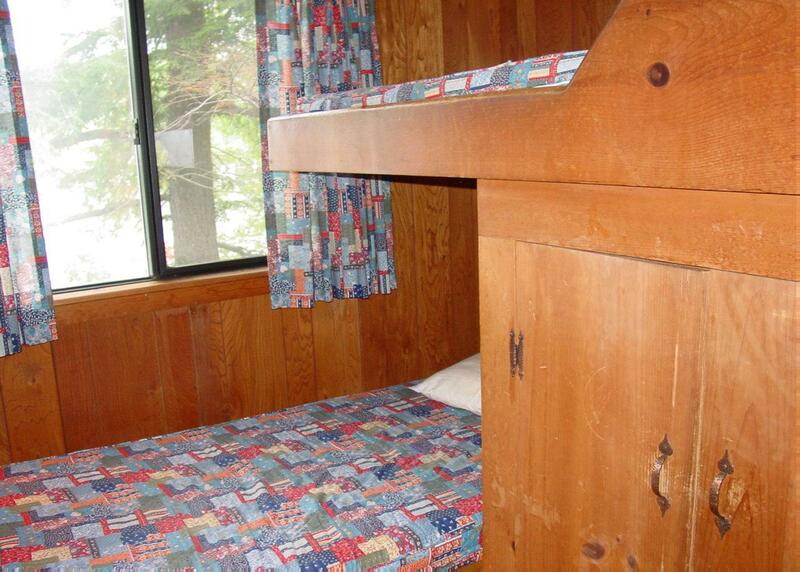 Rated 5 out of 5 by spricard from Awesome location and great camp amenities! Great time had in mid August. 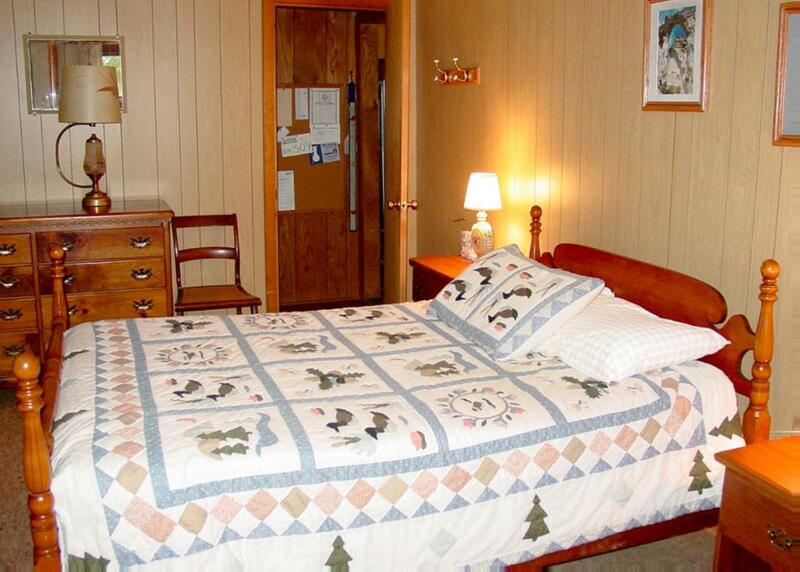 Look of attractions to visit nearby or just hang out and do nothing but relax. 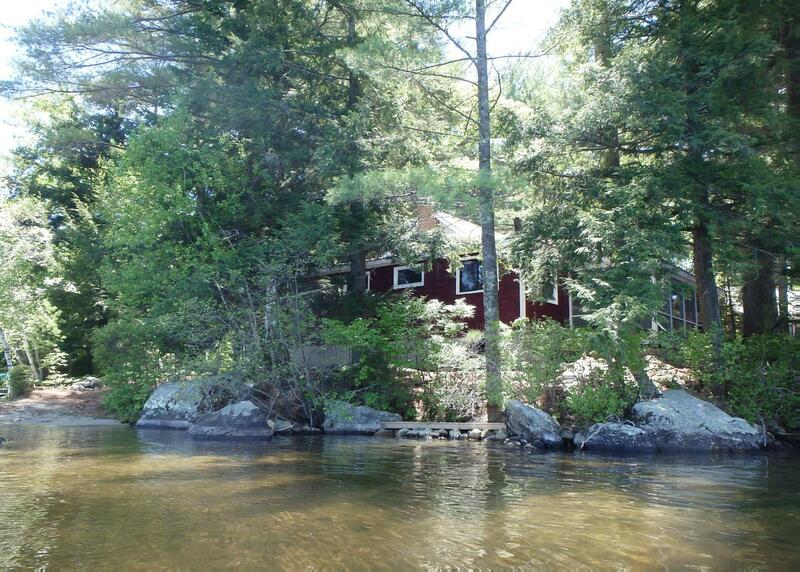 Rated 4 out of 5 by CTmarilyn from Fabulous location and character We visited for a week in July with family from CT. and CO.